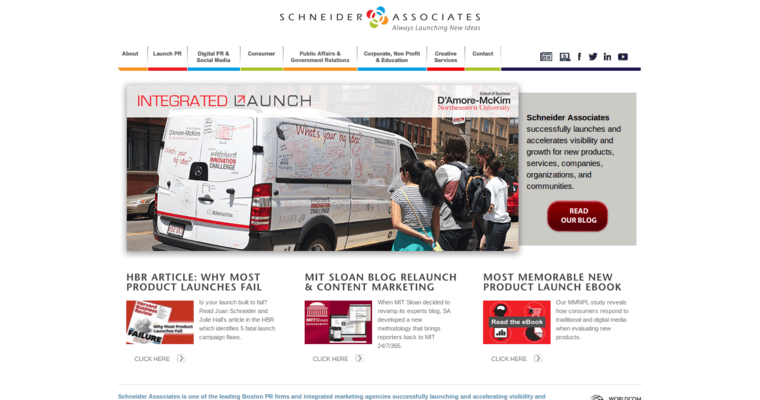 As the best Public Relations Company around today, Schneider Associates makes it possible to increase your reach across all sectors of industry. This is so important today given the increasingly digital nature of the economy. 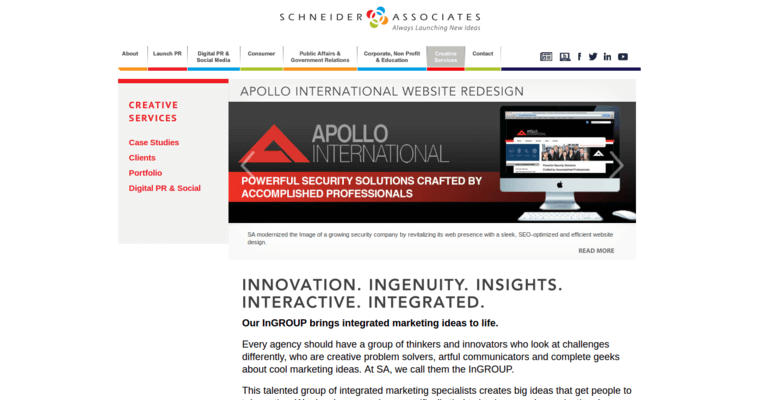 There are so many different ways for consumers to gather information, and this is exactly where you want to meet them. This will help you develop your brand and get your name out there for the world to take notice of. A public relations campaign will work in the background to use social media and a variety of other online channels to ensure that people not only know who you are, but are encouraged to visit your website. Once you start seeing an increase in traffic, you will then be able to focus on closed those leads and turning them into customers. 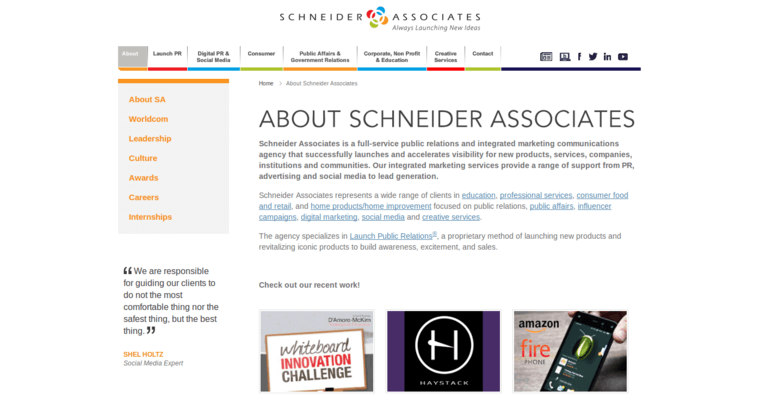 Contact Schneider Associates today to learn more about what they can do for you.